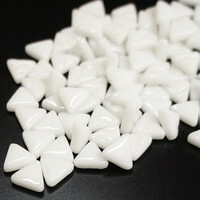 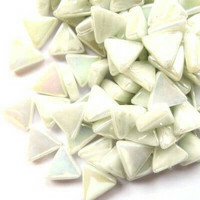 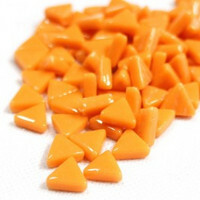 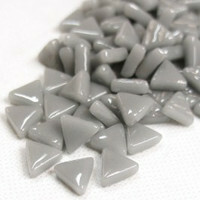 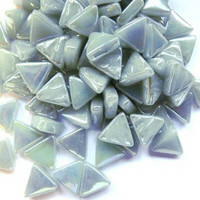 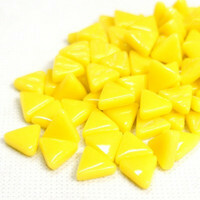 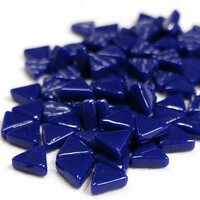 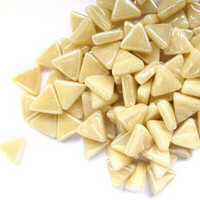 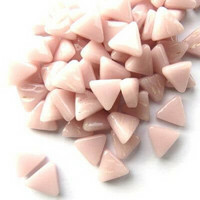 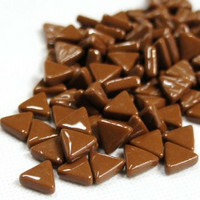 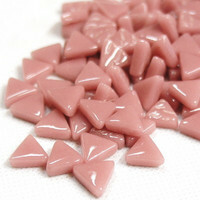 Mini Triangles is an absolutely top-wonderful product! 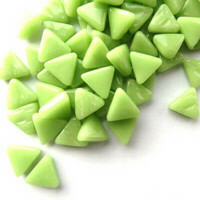 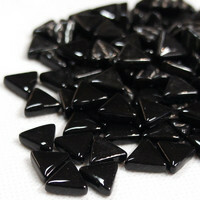 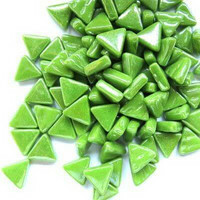 Our mini triangles are made of 100% recycled glass and can be used indoors and outdoors. 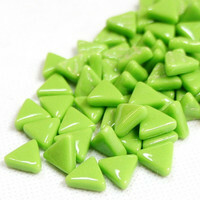 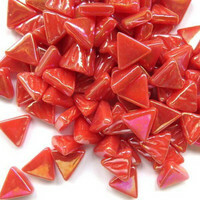 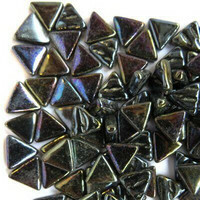 The small triangles made of sintering process are durable and very beautiful in surface. 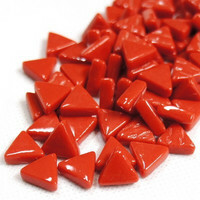 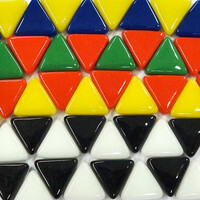 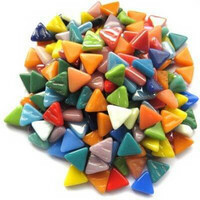 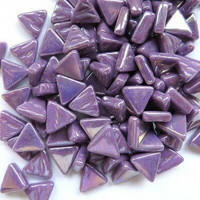 Each equilateral triangle is 10mm long and the thickness of the piece is about 4mm. 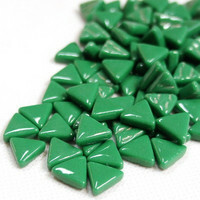 Of course, they combine fantastically with Ottoman 8mm glass mosaics. 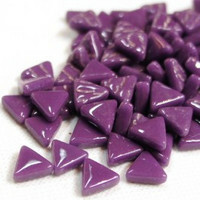 50g contains about 85 pieces and is enough for an area of about 8x8cm.